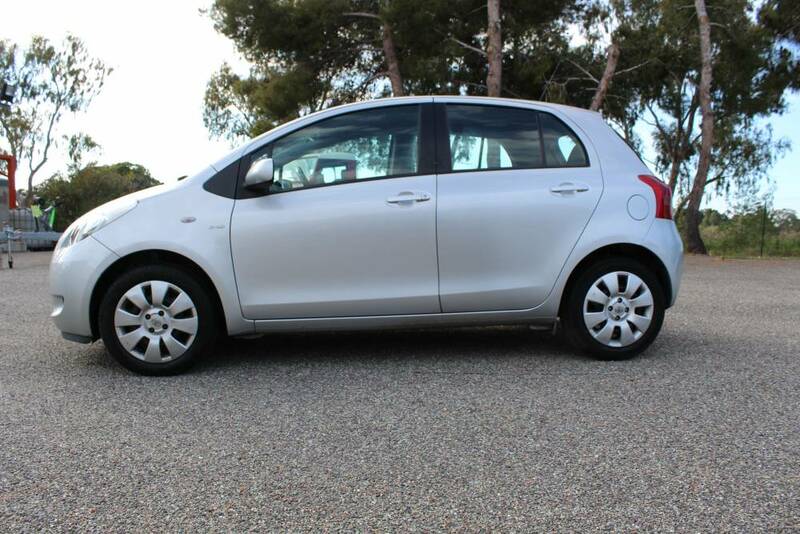 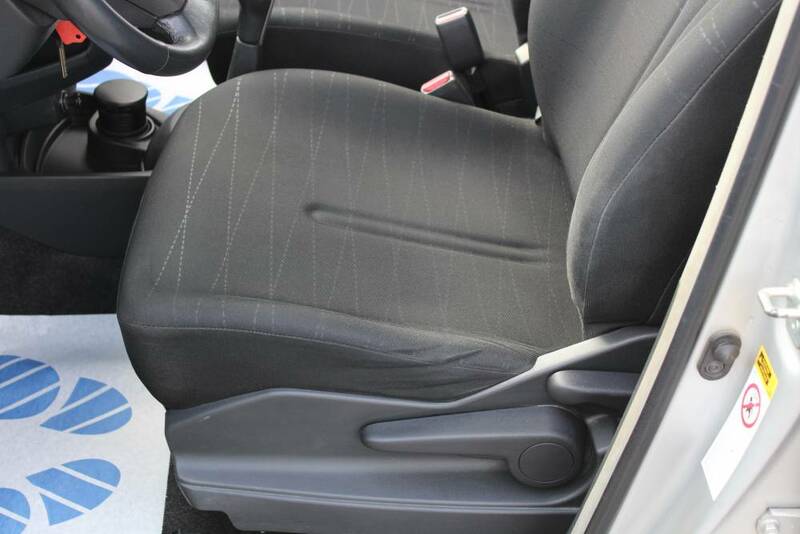 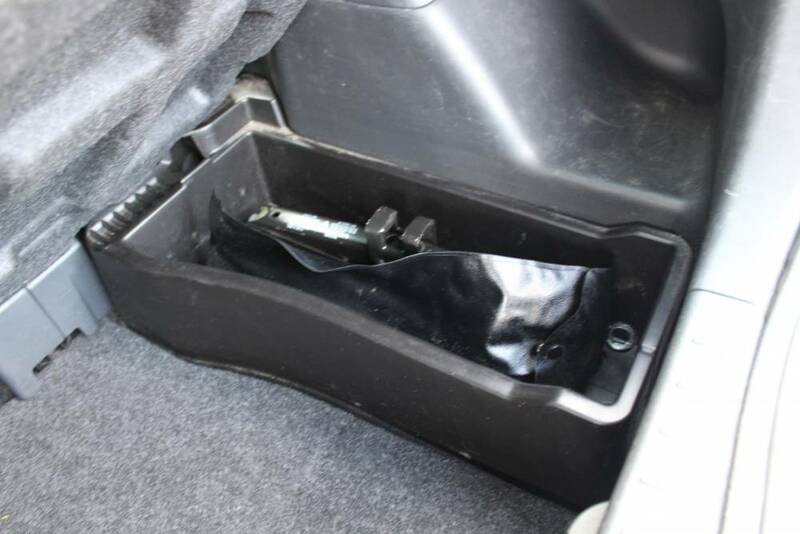 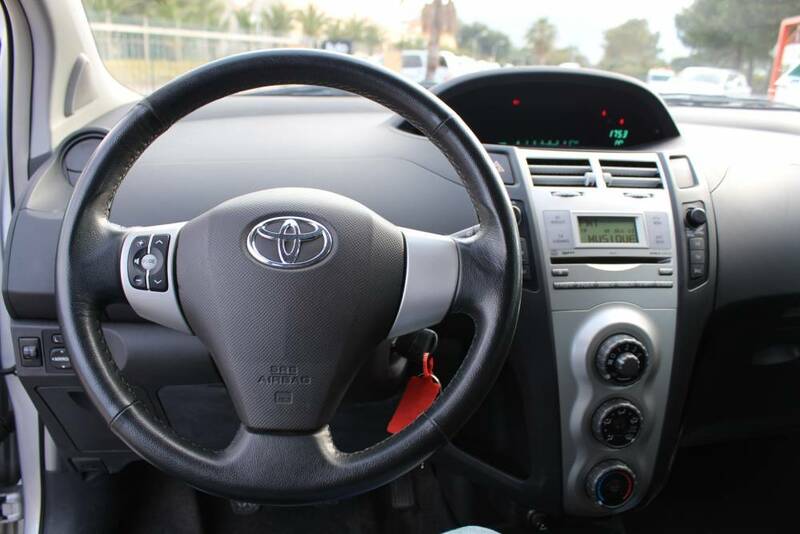 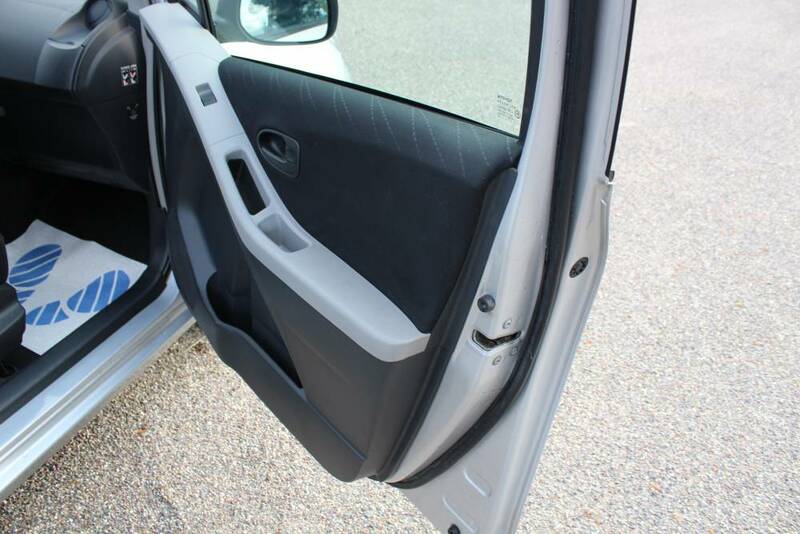 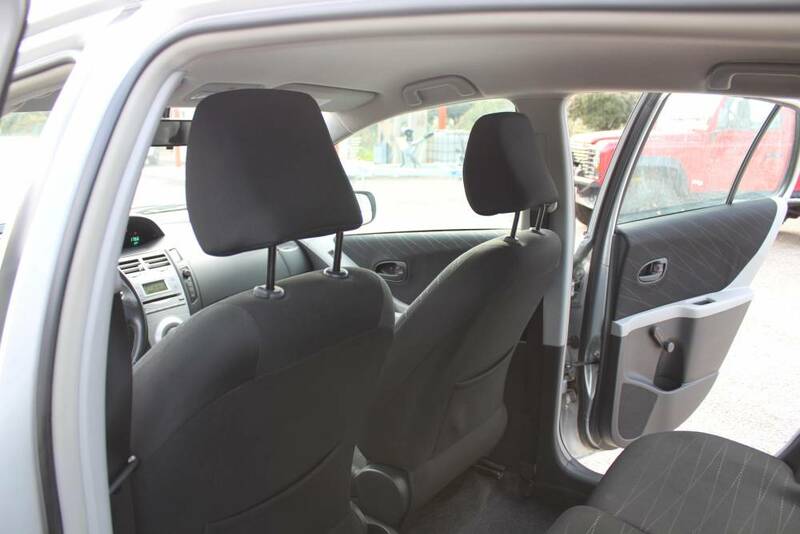 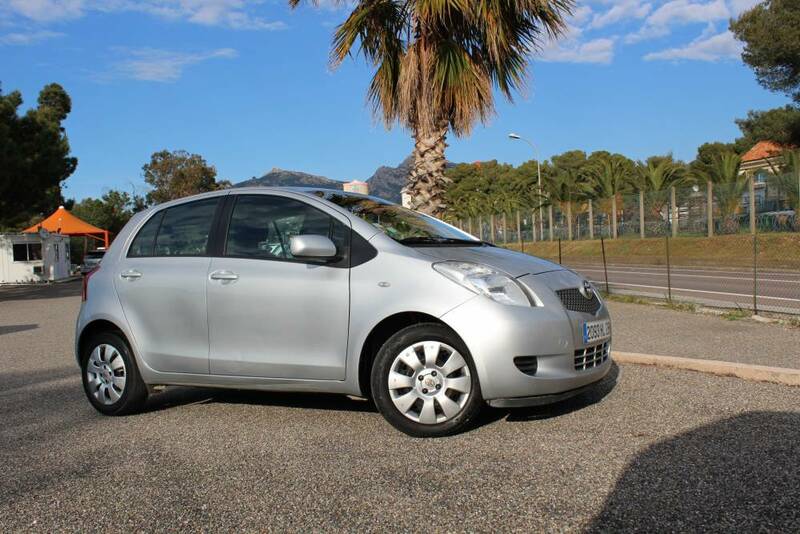 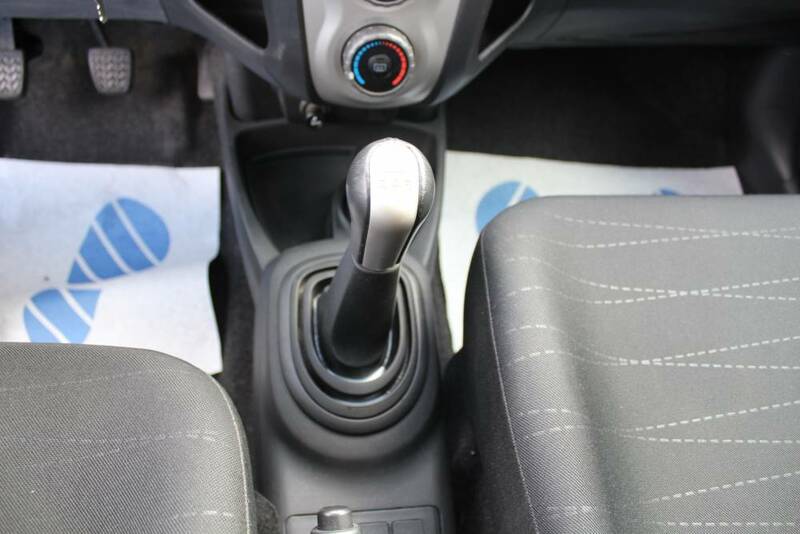 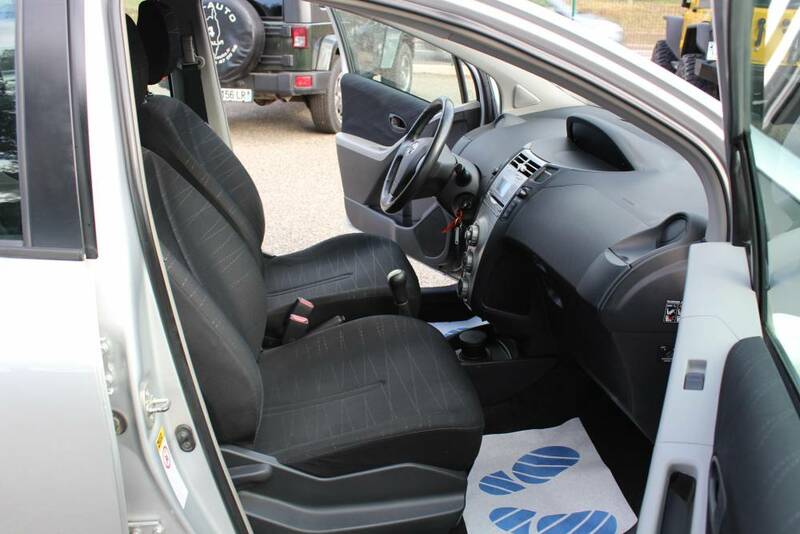 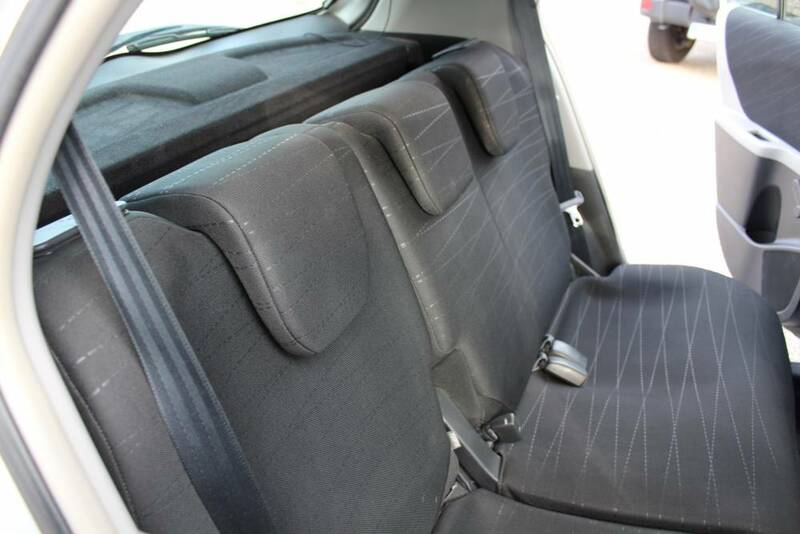 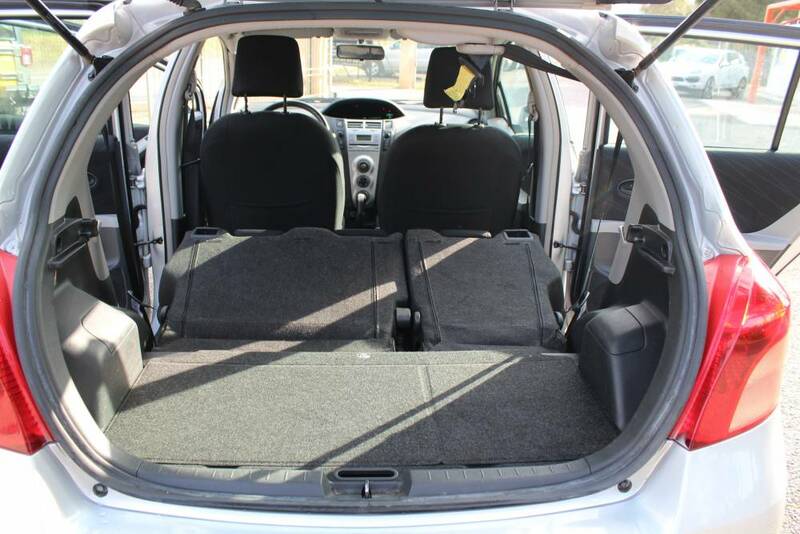 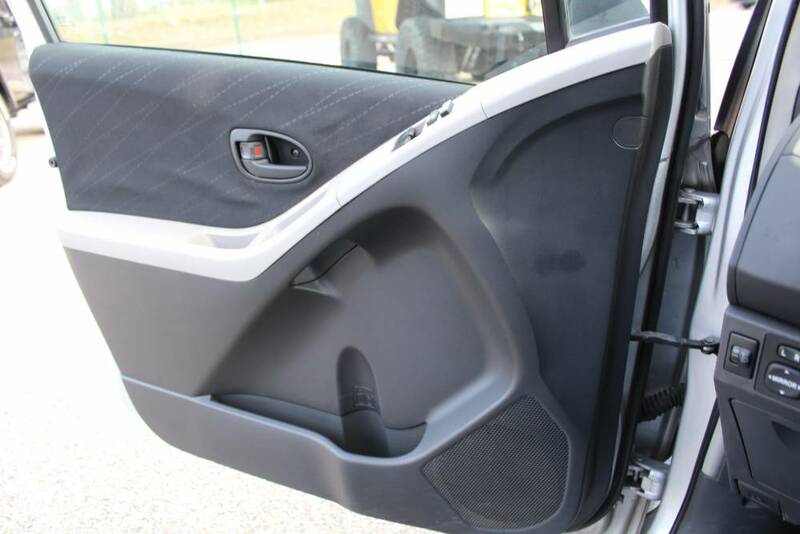 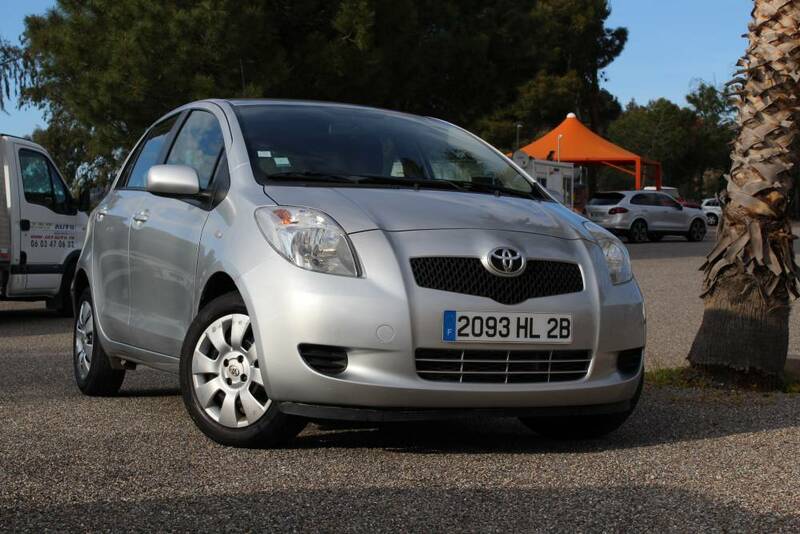 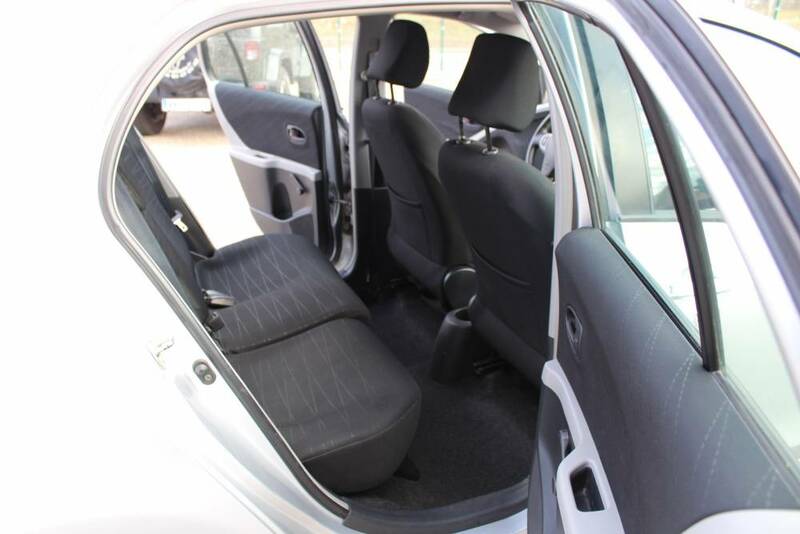 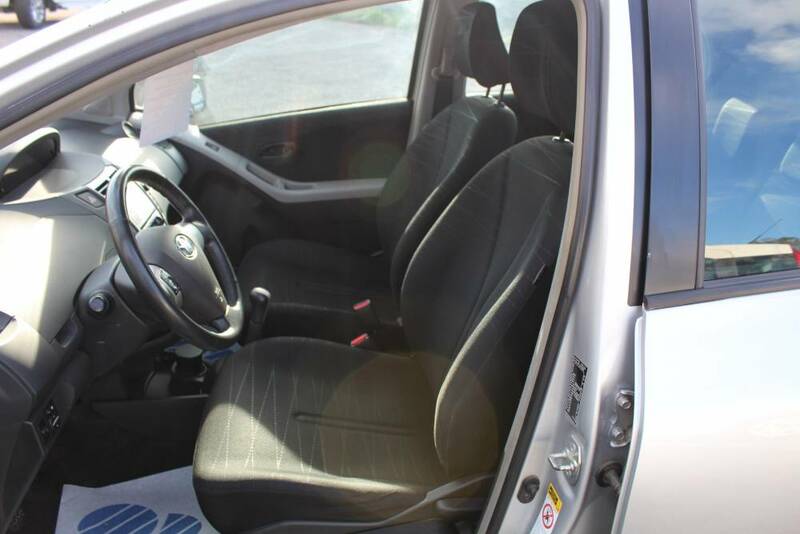 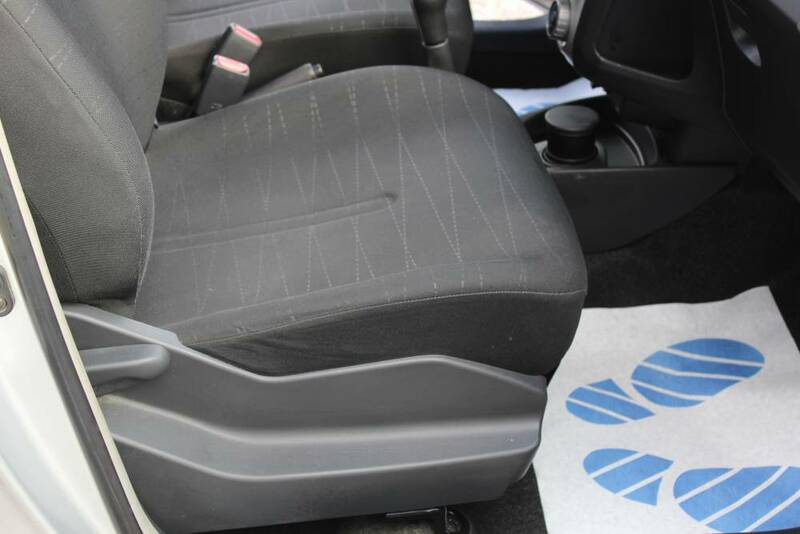 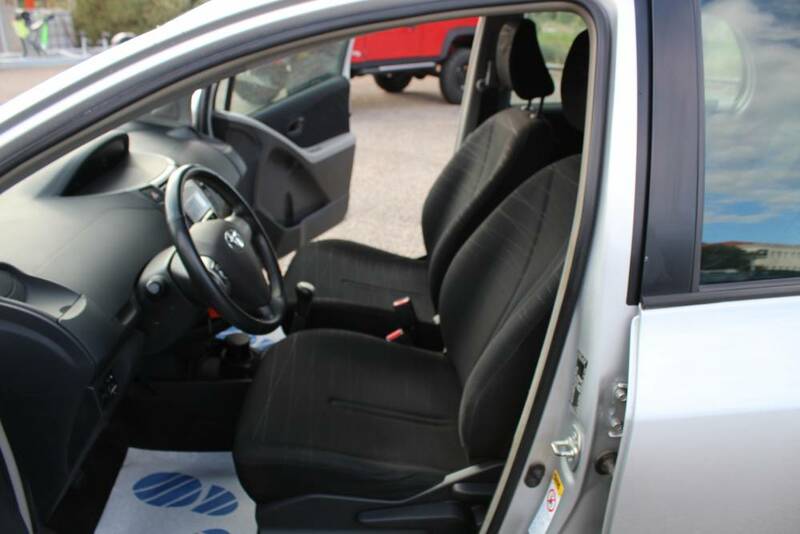 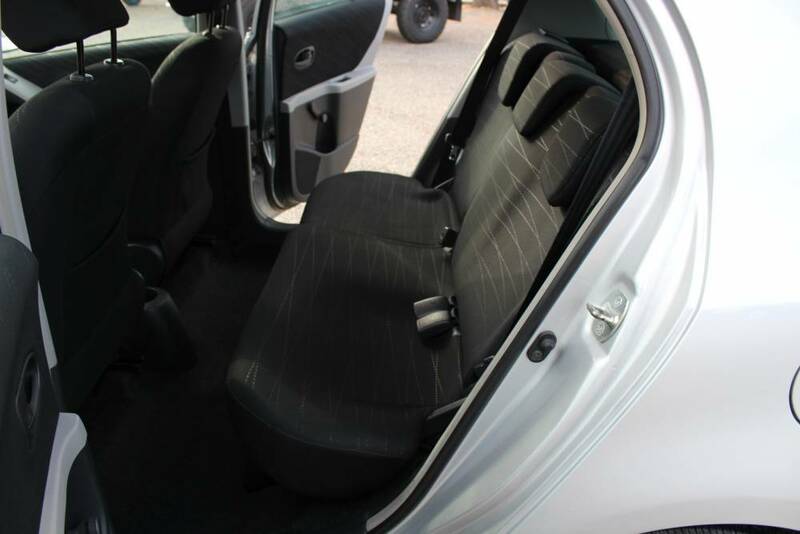 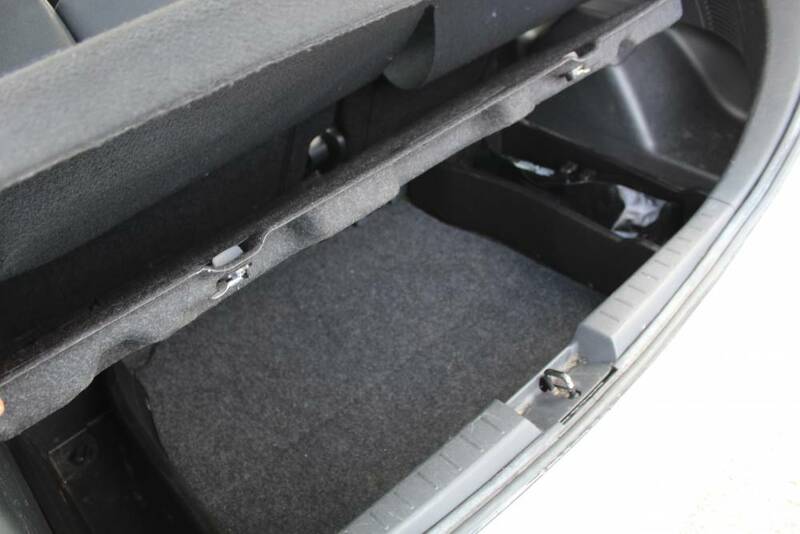 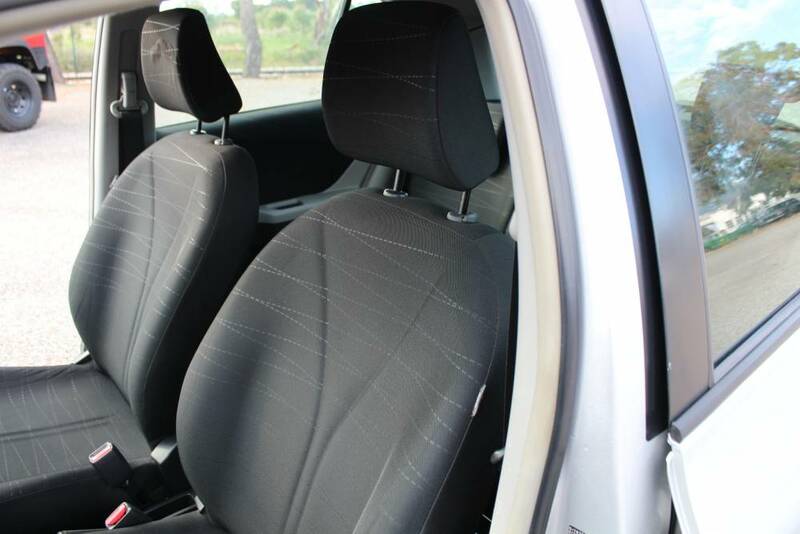 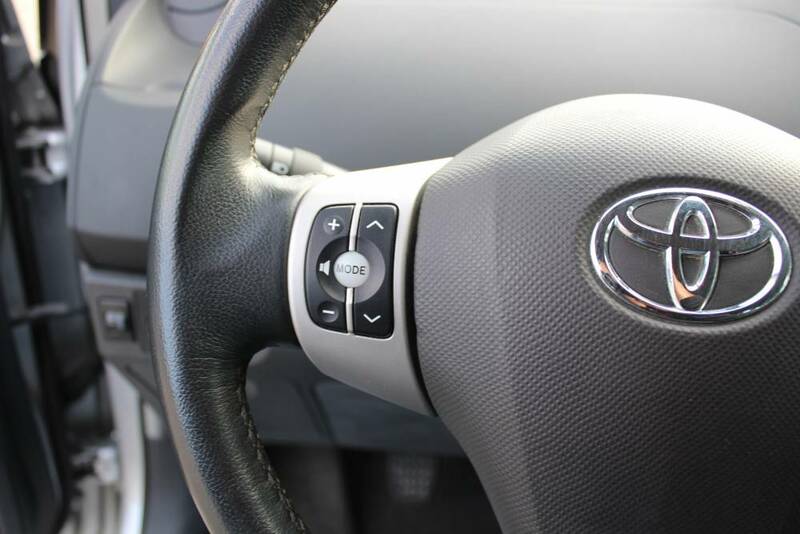 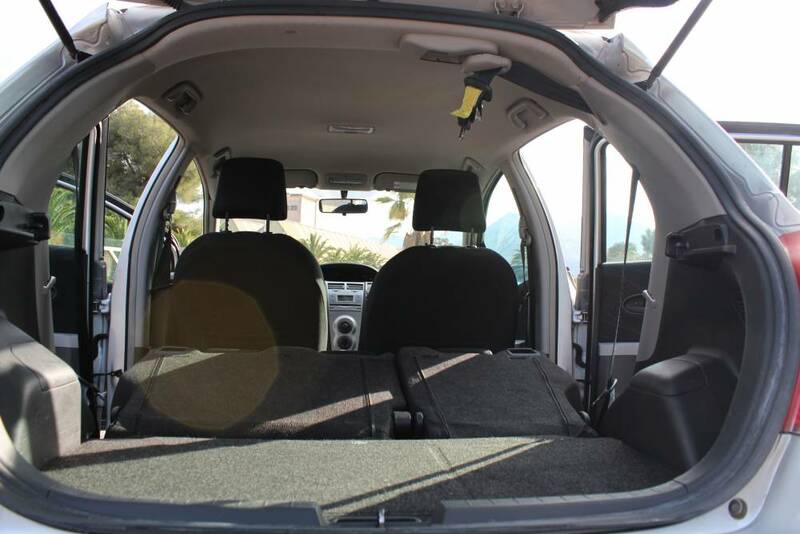 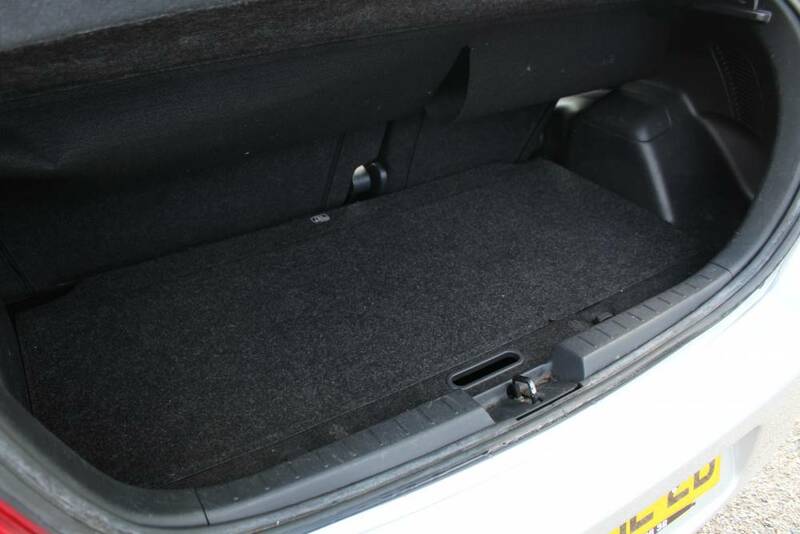 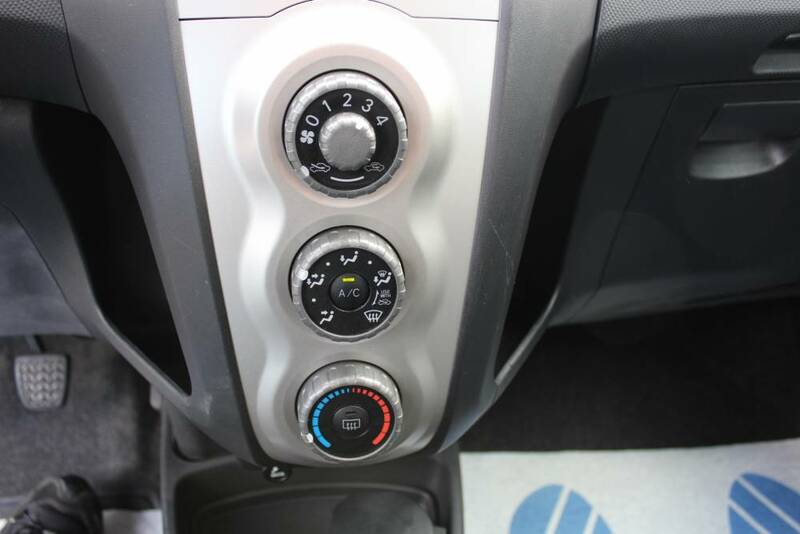 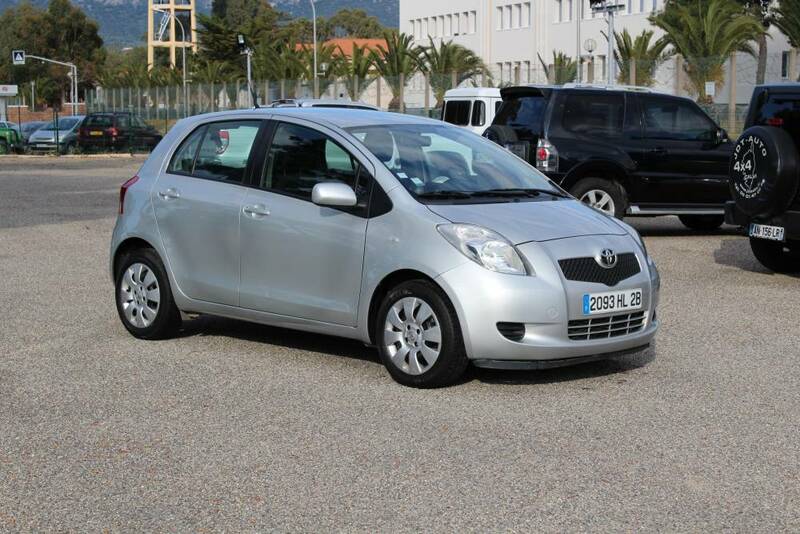 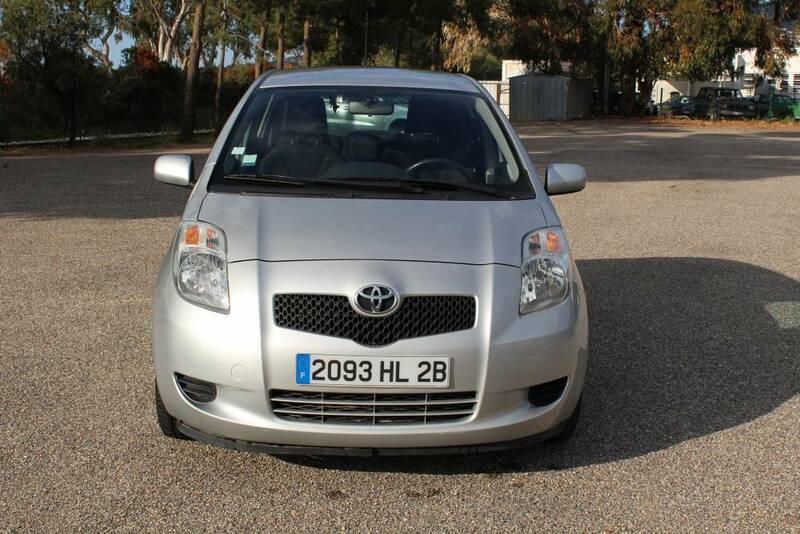 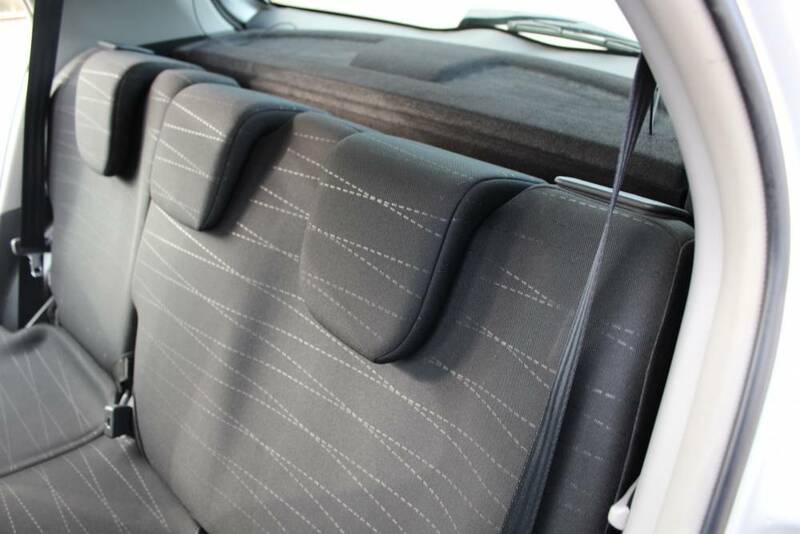 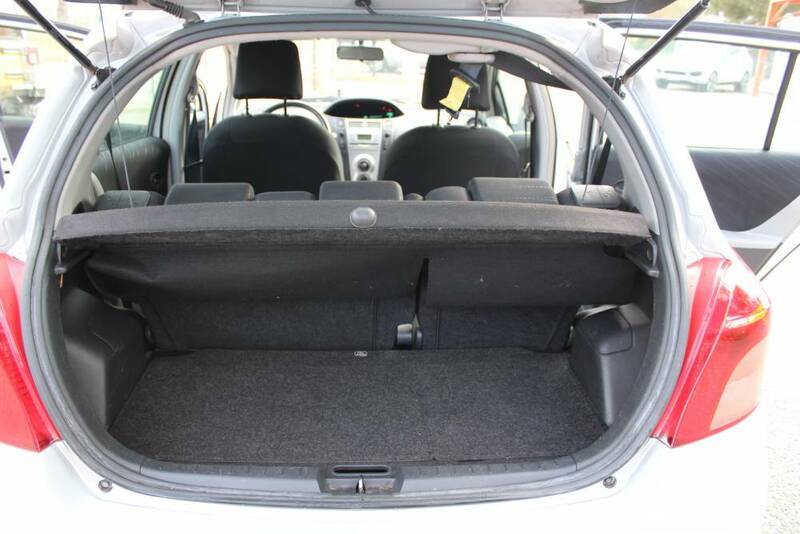 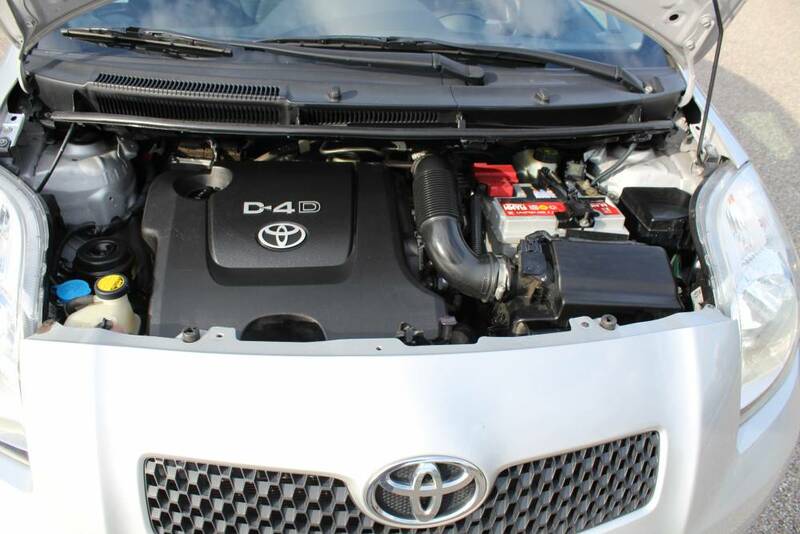 TOYOTA YARIS II 90CV D-4D PACK CONFORT/CLIM 5 PORTES 04/2007. 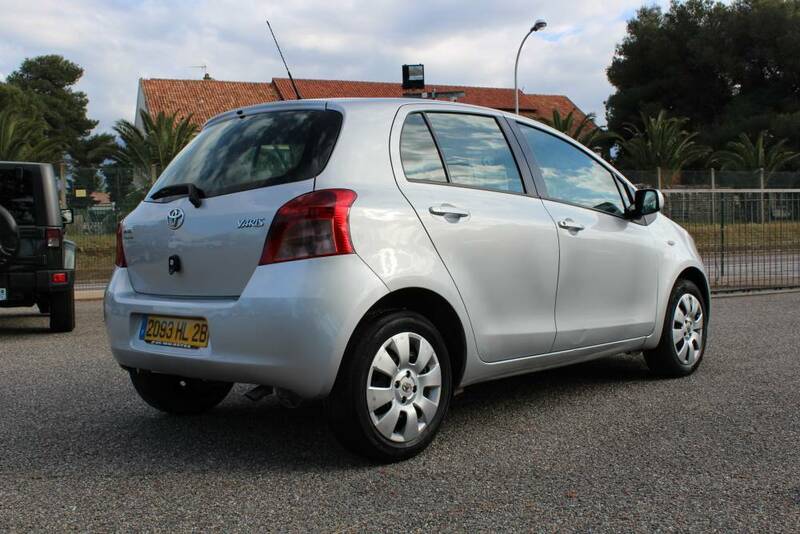 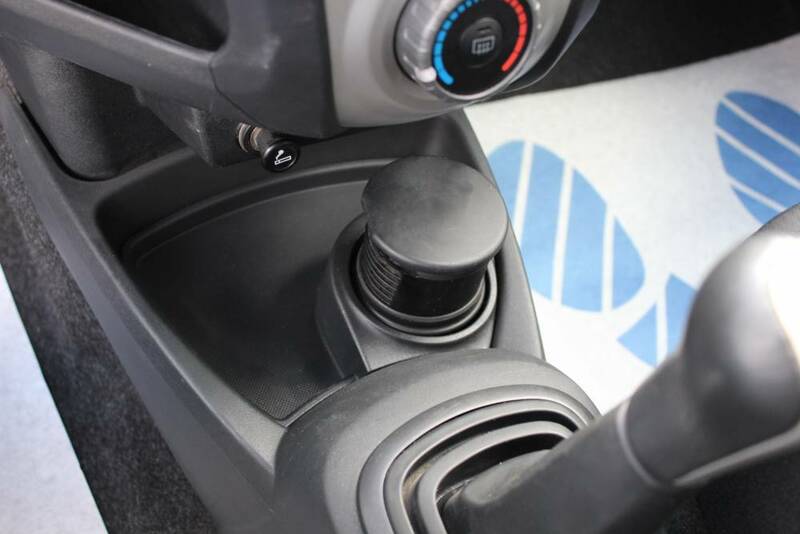 DERNIERE REVISION MOTEUR FAIT LE 08/11/2018 A 52249 KM. 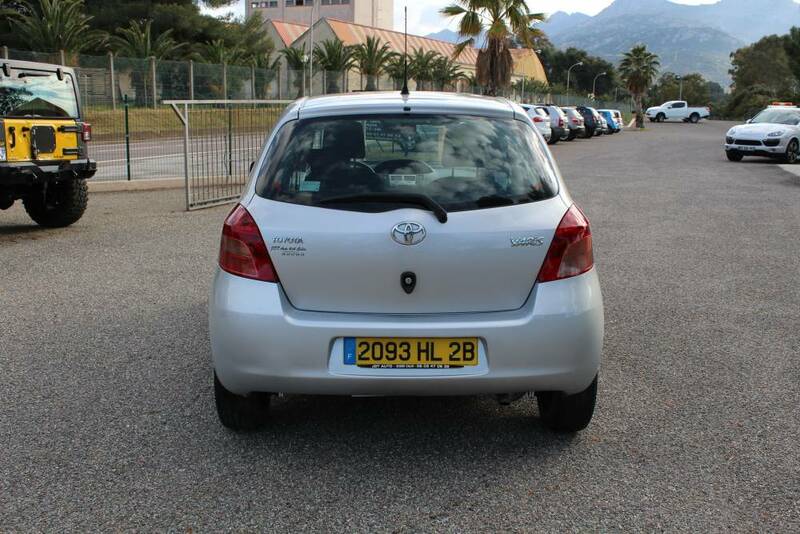 VEHICULE PUISSANT/ECONOMIQUE EST SUPER FIABLE. 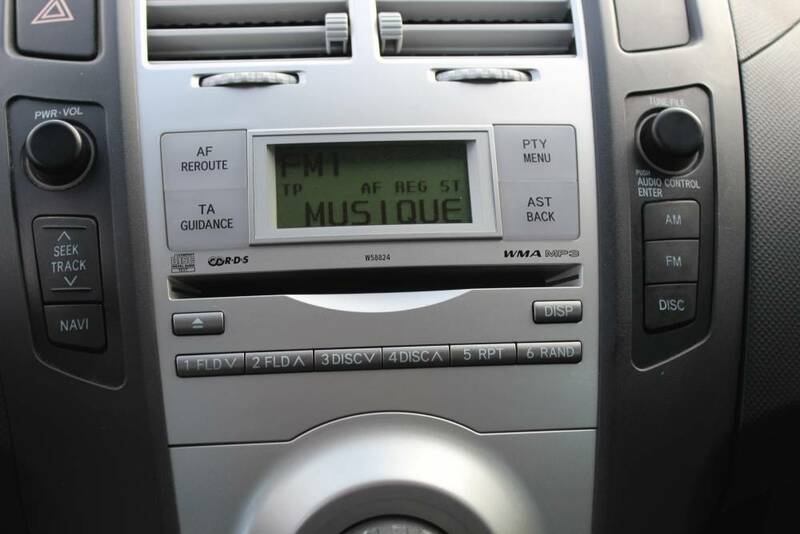 SYSTEME AUDIO HAUT DE GAMME RDS/CD/MP3. 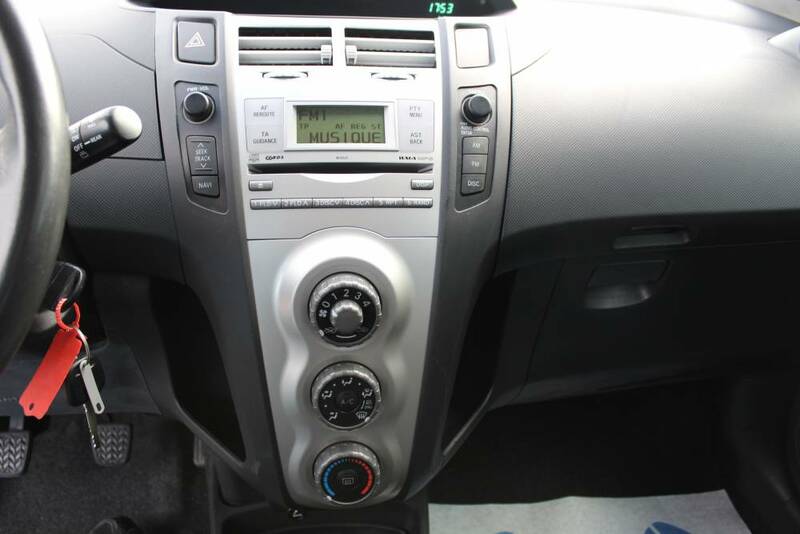 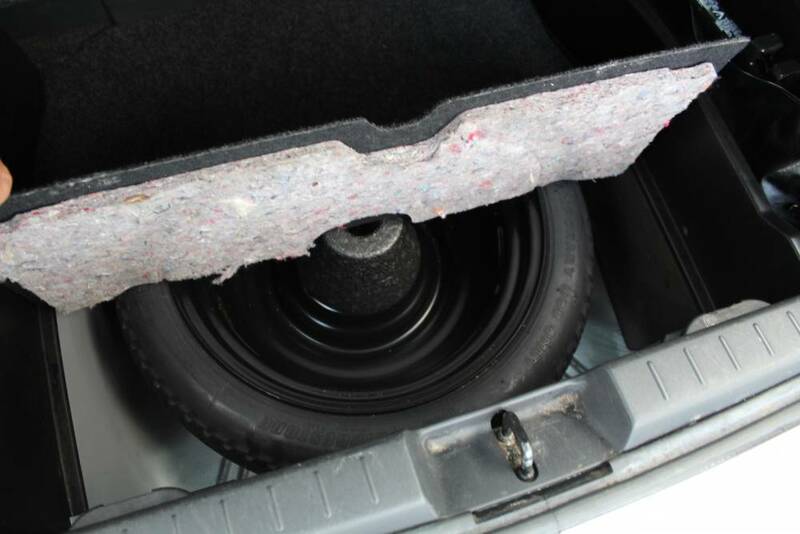 TAPIS DE SOL D'ORIGINE TOYOTA. 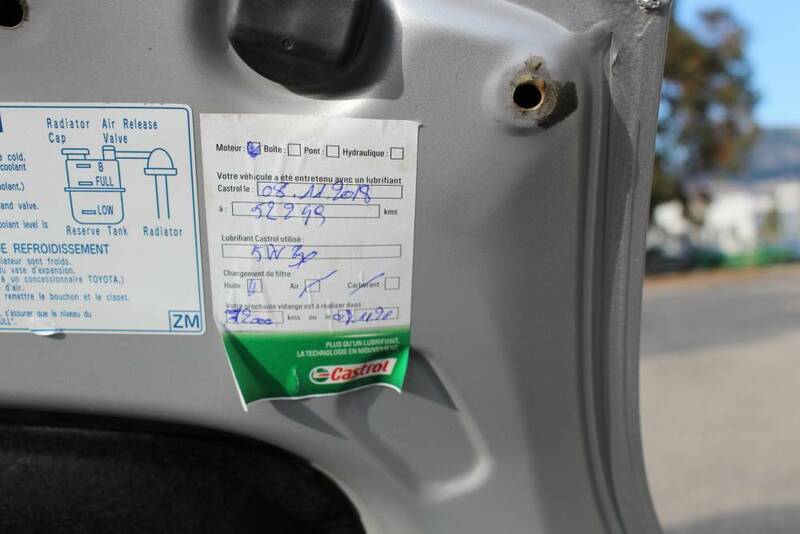 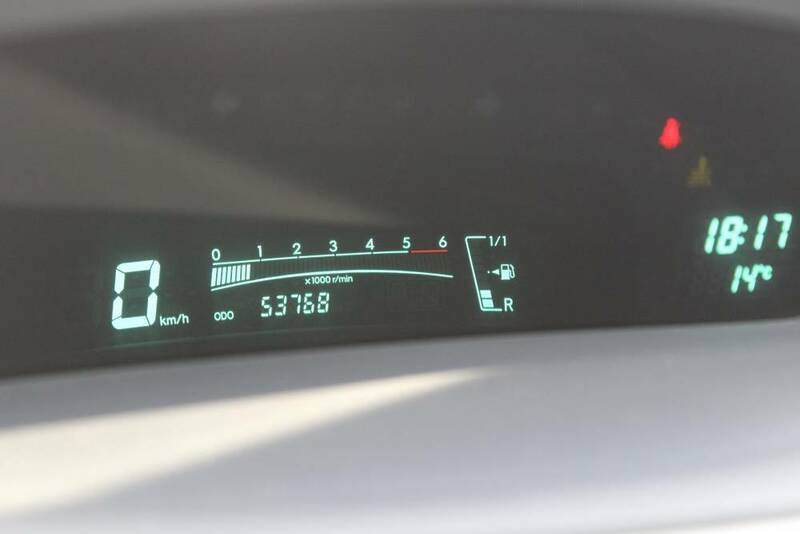 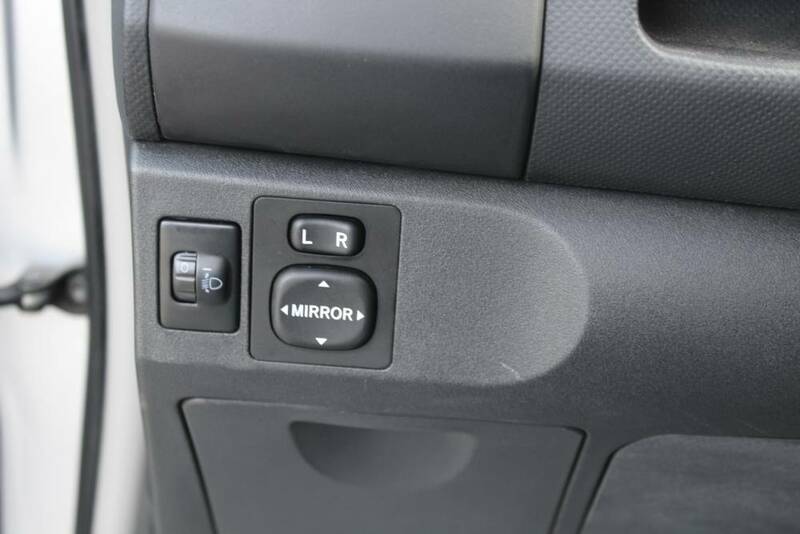 TRES BELLE AFFAIRE VUE LE KM DU VEHICULE EST 1ERE MAIN A SAISIR TRES RAPIDEMENT.